When it comes to quality garments El Solitario certainly pay attention to every little detail to achieve exceptional fit and feel. 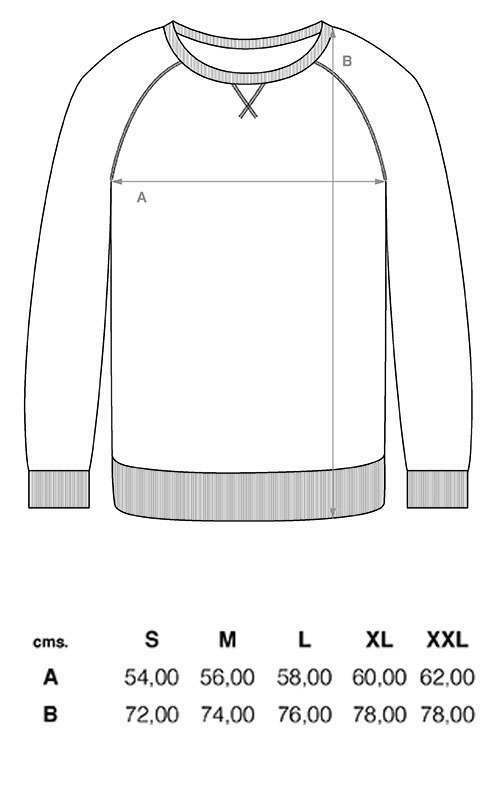 This sweat features a classic neck, high quality stitching with a ribbed cuff and waist. The main design features an angular 'Wolf Flow' print on the front and back.